Harriet L. Glover, 90, of Madison St., Cortland, passed away following a brief illness on May 1, 2018 at the age of 90. A longtime area resident, she was born March 6, 1928 in Plentywood, MT, a daughter of the late William G. and Grace Wickham Ewing. Harriet devoted her life to raising her six sons. She enjoyed flowers and gardening, knitting and her cats. Surviving are three sons, Doyle ‘Duke’ Glover, Jr. of Cortland; Charles (Linda) Glover of Lapeer and Terry (Dianna) Glover of Homer; her grandchildren, Denea Hostetter; Brooke and Kaitlyn Glover and Aleksandr Glover; four great grandchildren, Trevor Howe; Colby, Casie and Chloe Hostetter as well as several nieces and nephews. 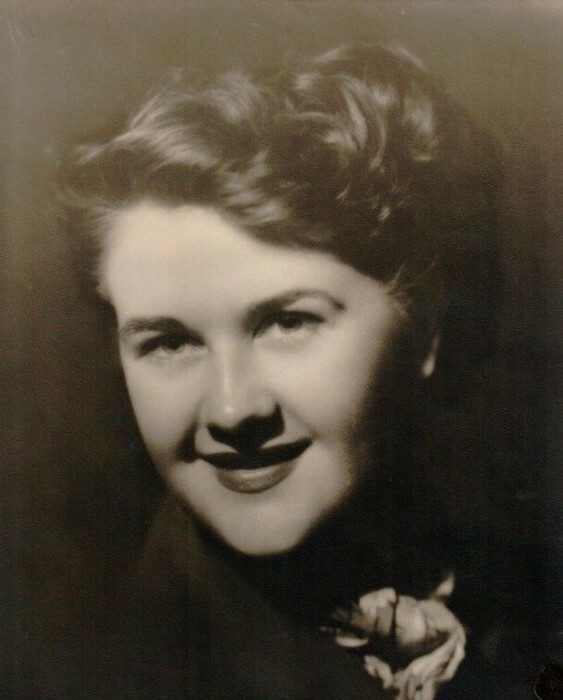 She was predeceased by three sons, Donald Ewing Glover, Robert ‘Rip’ Glover and Gregg J. Ewing Glover as well as her four siblings, Olive Carrol, Greig Ewing, William ‘Bud’ Ewing and Gladys Coryell. The family will receive friends and relatives on Sunday from 5:00 – 7:00 p.m. at the Donald L. Barber Funeral Home, 5016 US Route 11, Homer. Interment in St. Mary’s Cemetery will be private and at the convenience of the family. Memorial contributions in Mrs. Glover’s memory may be directed to the Cortland SPCA, 879 McLean Rd., Cortland, NY 13045.